Subject Heading is defined as the most specific word or group of words that captures the essence of the subject or one of the subjects of a book or other library material (e.g. serial, sound recording, moving image, cartographic material, manuscript, computer file, e-resource etc.) which is selected from a subject heading list containing the preferred subject access terms (controlled vocabulary) and assigned as an added entry in the bibliographic record which works as an access point and enables the work to be searched and retrieved by subject from the library catalog database. 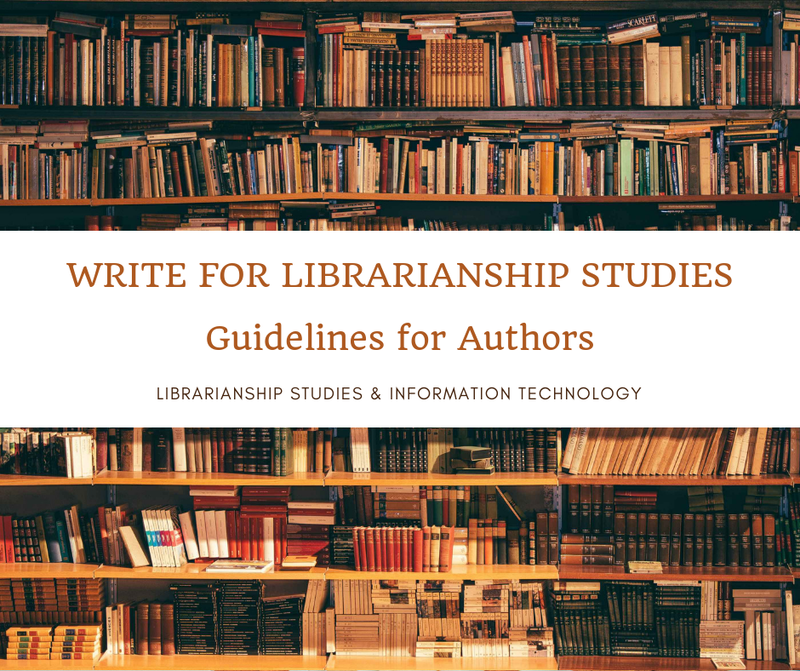 Subject headings are also used in a bibliography and index. The controlled vocabulary identifies synonyms terms and selects one preferred term among them to be used as the subject heading. For homonyms, it explicitly identifies the multiple concepts expressed by that word or phrase. In short, vocabulary control helps in overcoming problems that occur due to the natural language of the document’s subject. Hence, if vocabulary control is not exercised different indexers or the same indexer might use different terms for the same concept on different occasions for indexing the documents dealing with the same subject and also use a different set of terms for representing the same subject at the time of searching. This, in turn, would result in ‘mis-match’ and thus affect information retrieval. Cross-references are used with headings to direct the user from terms not used as headings to the term that is used, and from broader and related topics to the one chosen to represent a given subject. 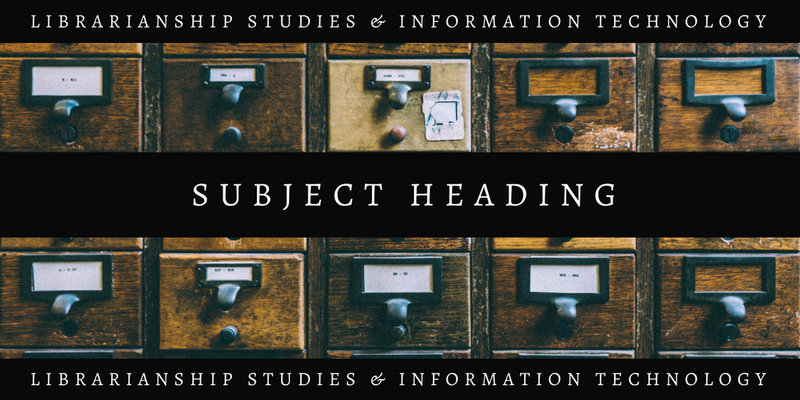 A subject heading may be subdivided by the addition of form subdivisions, geographical subdivisions, chronological subdivisions, and topical subdivisions to add greater specificity or add a parenthetical qualifier to add semantic clarification. Two popular subject heading lists are Library of Congress Subject Headings (LCSH) and Sears List of Subject Headings. English literature—20th century—History and criticism. Subject headings, like access points based on author names and titles, serve the dual function of location and collocation. Subject heading lists are used by library catalogers to aid them in their choice of appropriate subject headings and to achieve uniformity. Subject headings and thesauri are one of the two methods used to facilitate subject access to library materials. The other is library classification. Classification organizes knowledge and library materials into a systematic order according to their subject content, while subject headings provide access to documents through vocabulary terms. Subject Headings or Thesauri can assign multiple terms to the same document, but in classification, each document can only be placed in one class. In a MARC bibliographic record subject heading is given in a 6XX field, consisting of either a single element in an $a subfield or of an $a subfield followed by subdivisions in $v, $x, $y, and/or $z subfields, that designates what a work is or what it is about.